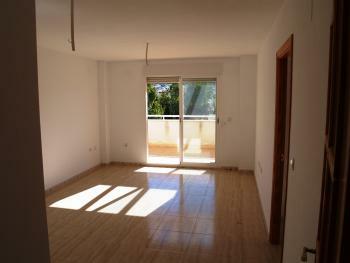 Fantastic modern corner atico apartment in the center of Albir. It used to have 3 bedrooms. Now 2 leaving an extra large living room. But it can easily be brought back to 3 bedrooms. 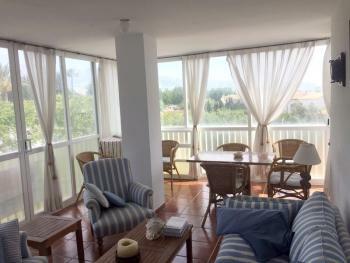 It has a marble floor, a large kitchen and a beautiful terrace with a beautiful view. Included in the price is an underground car park and a storage room. 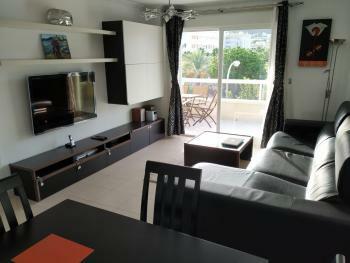 This apartment has a communal pool and is located near the sea and shops and restaurants. It is a quality apartment!